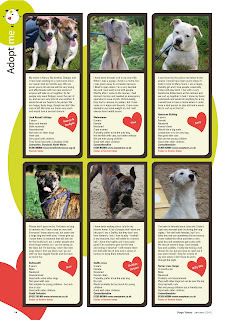 We've just decided to put some more dogs for adoption in the February edition, we've not got quite so much room this time, so hurry! Here's how to apply - and yes - this is completely free! 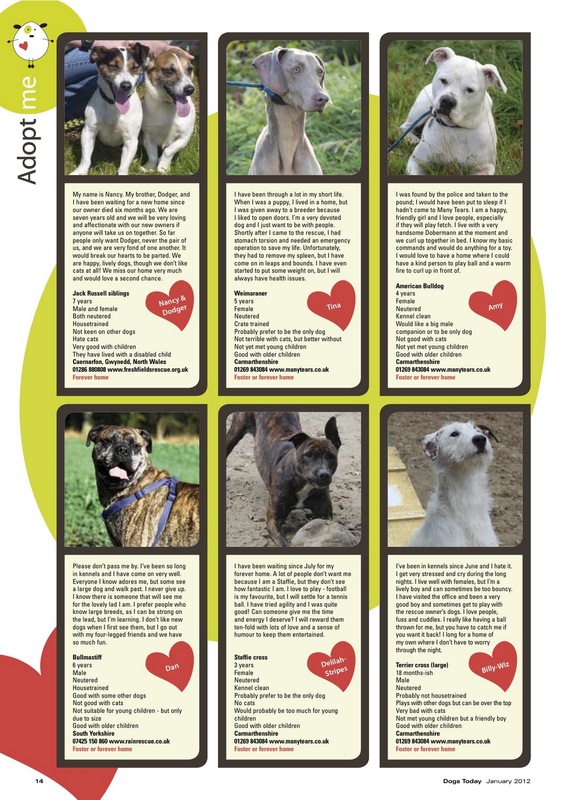 Email me (beverley@dogstodaymagazine.co.uk) and put "Adopt me 2" in the subject please.